The 1975 law is obviously illegal. 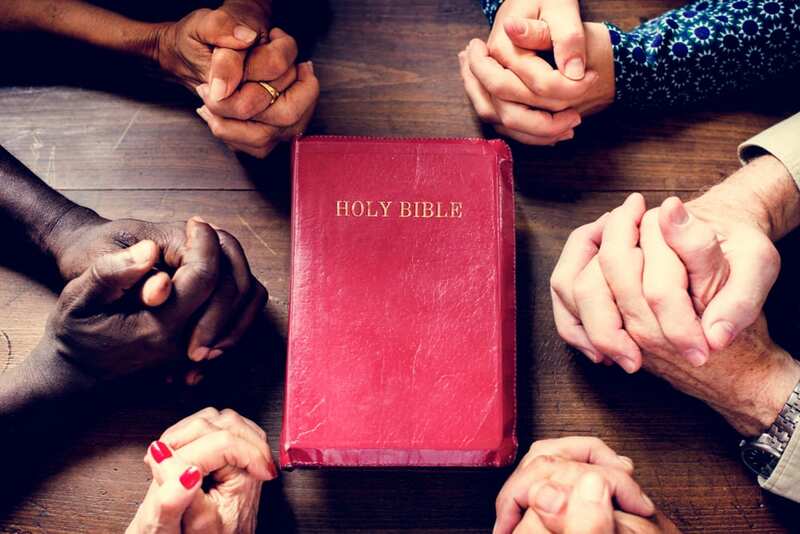 The Supreme Court had already struck down mandatory school prayers years earlier, and New Hampshire’s Supreme Court issued a similar ruling of its own. But much like old laws in several states banning atheists from holding public office, the prayer statute is unenforceable. If anyone challenged it in court, it would certainly be overturned. But unless someone challenges it — with legal standing to do so — the old law will remain on the books. 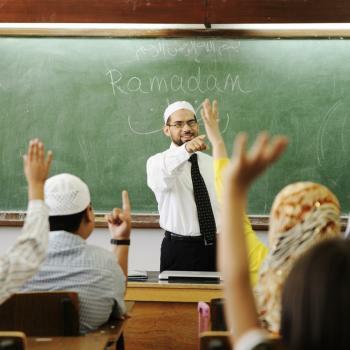 RSA 194:15-a, relative to recitation of the Lord’s prayer in elementary schools, is repealed. It’s simple. It’s only confirming what the law already says. And — surprise, surprise — some Christians are acting like this bill is a form of Christian Persecution. They’re demanding that if this law is repealed, it must be replaced with one that says students are allowed to pray… which they already are. In other words, they want to replace an unenforceable law with a redundant one. For Jesus. Shannon McGinley, executive director of the conservative policy group Cornerstone, said she is concerned that the bill is motivated by “animus toward religion,” and supports the amendment that will be presented by Rep. Glenn Cordelli, R-Tuftonboro, who serves on the Education Committee. “Rather than just repealing the existing statute, we have the opportunity to put into statute constitutionally and court-defined religious freedoms for students and staff,” said Cordelli. Kids are already able to pray on their own. They can encourage their classmates to join them. They can form Bible clubs. This is all guaranteed under federal law. So what the hell is Cordelli talking about? Why are lawmakers so often the ones who know the least about the law? The House Education Committee will vote on HB 289 later today. They should just vote in favor of it without wasting their time on useless legislation that serves no purpose other than comforting paranoid Christians. Incidentally, New Hampshire has (by my count) 11 openly non-religious legislators, and several of them are sponsors for HB 289: Rep. Amanda Gourgue (unaffiliated), Rep. Jan Schmidt (Nontheist), Rep. Sherry Frost (atheist), Rep. Joyce Weston (atheist), and Sen. Martha Hennessey (agnostic).